Truck Dust Collectors from all major manufactures. For over 20 years Gulf Atlantic Equipment has been providing state-of-the-art equipment for aggregate and mining industries. 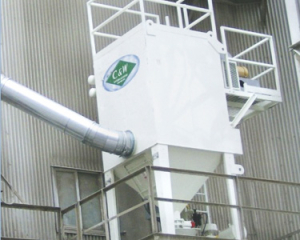 We sell C&W and R&S dust control systems for every industry. 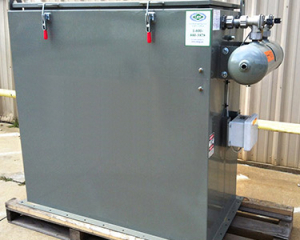 Offering Bag Pulse Jet Dust Collectors, Cartridge Series Dust Collectors for all industries and applications. Competitive pricing on all Truck Dust Collection Equipment & Systems. Worldwide shipping on Truck Dust Collector systems equipment, parts and components.